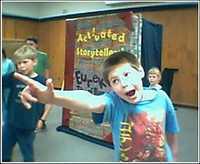 What Teachers | Librarians | Media | Kids | Parents say about Act!vated Story Theatre. 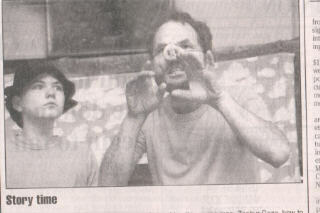 "I've had the opportunity to see the Activated Story Theatre perform three times. Each time the children in the crowd were thrilled and the parents were delighted! 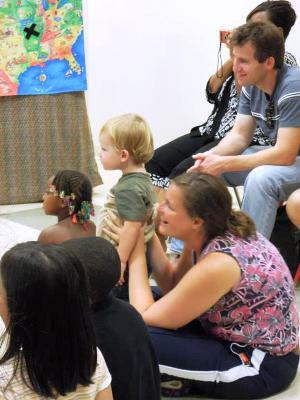 The Goza's have a way of involving the children into their performances, making them a part of the folktale, while entertaining and teaching valuable life lessons." "23 years later, and the Gozas are still going strong. This is my fourth time seeing them, and they never disappoint. 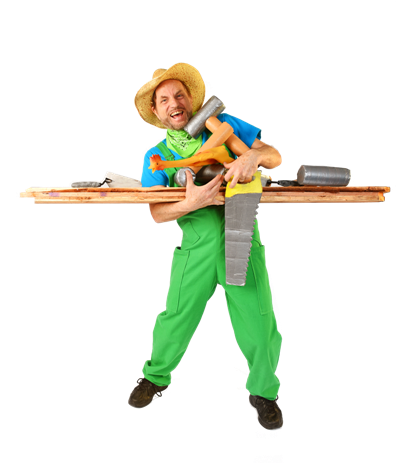 This morning, the Northwest Reno Library's meeting room exploded with bursts of laughter for the hour-long performance as 94 patrons reacted to the physical comedy, jokes, and plain silliness of the two main "activated" Story Theatre, Dennis & Kimberly. 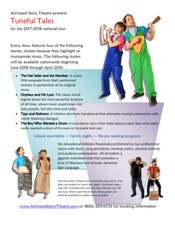 We also had a couple young actors who took part in the "actor’s workshop" an half-hour before the show, and they were thrilled to be a part of the main performance, along with three little girls who were pulled from the audience to dance with the Pharaoh – and dance they did! "These acting company of two is full of energy and laughs, they are great with the children, and very good at improvising when the kids say funny things. 'I loved the stories, Daddy!' says my four year old boy.